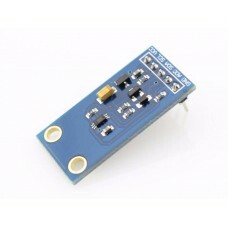 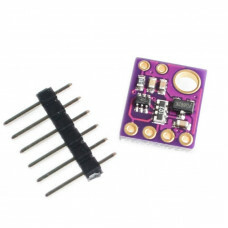 The sensor has a digital (i2c) interface. 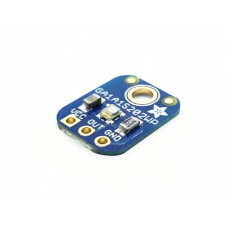 You can select one of three addresses so you can have up to three sensors on one board - each with a different i2c address. 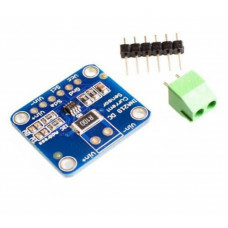 The built in ADC means you can use this with any microcontroller, even if it doesn't have analog inputs. 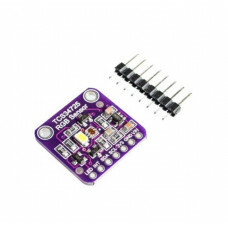 The current draw is extremely low, so its great for low power data-logging systems. 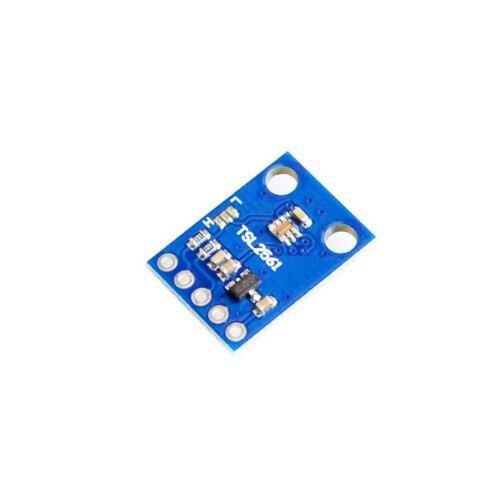 about 0.5mA when actively sensing, and less than 15 uA when in power down mode.